Do you see the glass as half empty or half full? 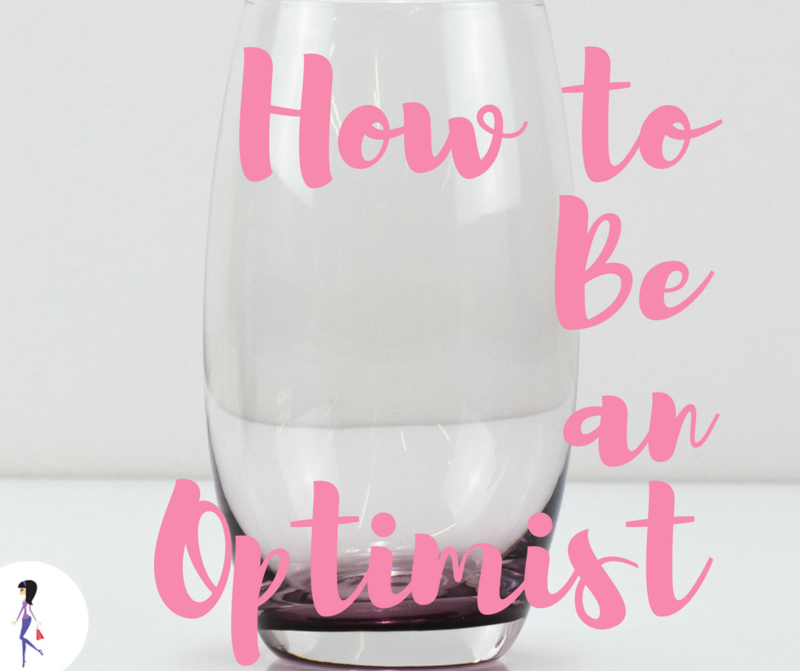 The truth is that it doesn’t really matter because anyone can learn how to be an optimist! It’s all a matter of retraining ourselves to see things in a positive way and really wanting to make that change. And it’s important to have a good attitude for a few reasons: first of all you’ll be happier in general if you see the good in everything. And studies show that feeling happy can help you live a longer, healthier life. So- win, win- wouldn’t you say? Yes, the first thing you can do is as easy as just smiling! The act of smiling stimulate the production of feel-good hormones, and that will help you start to feel more positive. Smiling also has lots of important health benefits, so get used to doing it. It can be hard when you’re having a tough day, but it’s worth it to make the effort and think of something you’re grateful for at least once a day. Giving to others has a strong effect on your mood- making someone else happy can really make you feel good. Volunteer, give charity, or even just buy coffee for the person in front of you on line. Be mindful of your thoughts and recognize when you’re having negative or judgmental thoughts and don’t let them control you. Realize them and move on. You know- the silver lining. And even when you can’t think of anything, remember that you can learn from every experience and that’s always positive. I know it sounds sappy, but trust me- it works! Sign up for emails, follow motivational accounts on Instagram, or listen to podcasts. All are good ways to keep this going. And repeat it every day. Absorb their vibes and learn from them. By the same token, avoid negativity. Keep in mind that it takes a while for new habits to take effect, so be patient and keep going, even if you don’t feel better right away. And be positive- you can be as happy as you want to be! 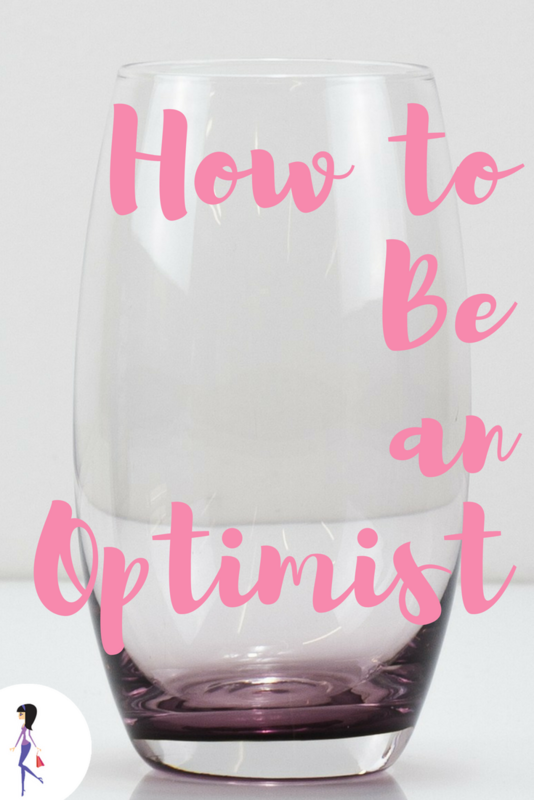 Do you have any tips for being optimistic? Share with us on Facebook and Twitter!